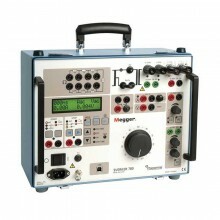 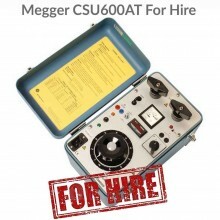 Includes: Megger TM200, Test lead set GA-00082 and Carrying case GD-00230. 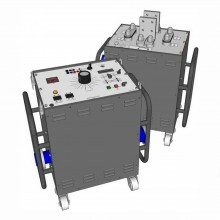 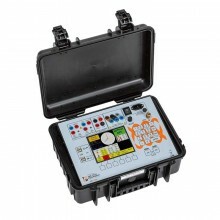 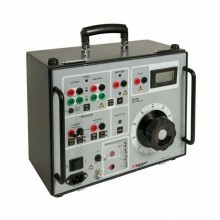 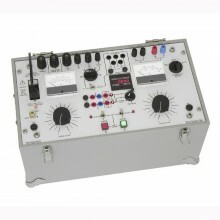 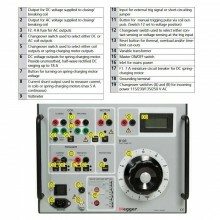 A timer is often needed for use with the CSU600A current supply unit or ODEN A primary current injection test system. 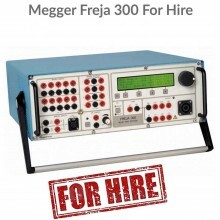 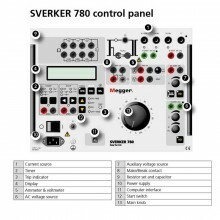 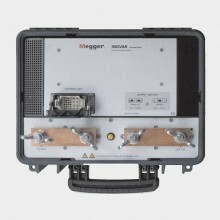 Testing relays with Megger SVERKER 650 also requires an extra timer if more than one timing cycle is to be measured. 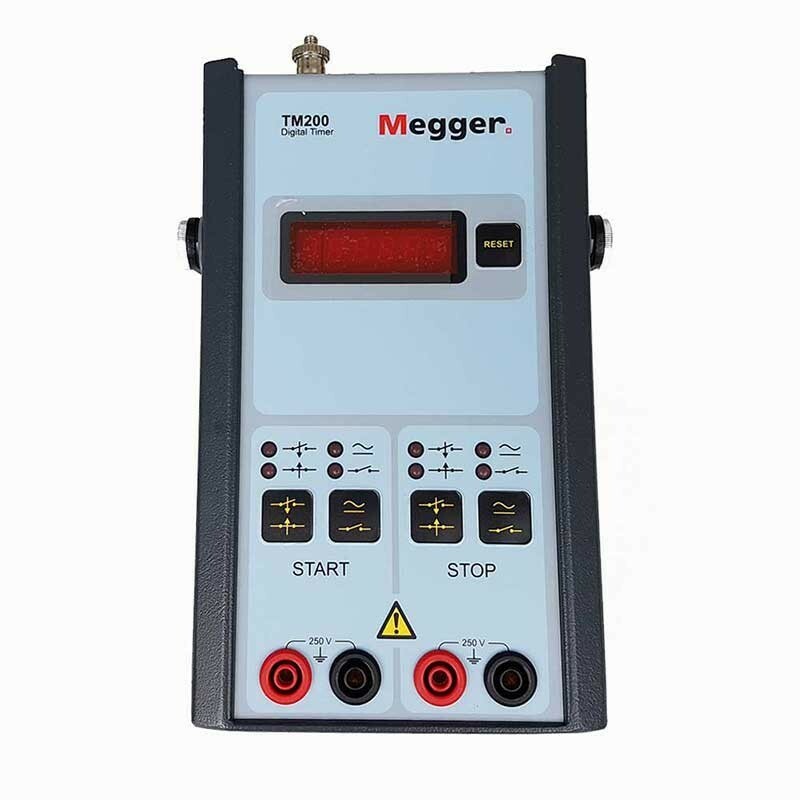 Timer TM200 is ideal for these tasks thanks to its precise accuracy, its broad application range and its compact dimensions. 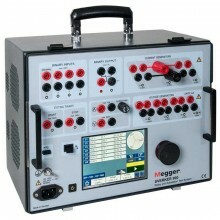 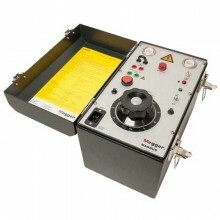 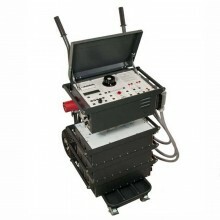 The Megger TM200 is the obvious choice for maintenance work in substations. 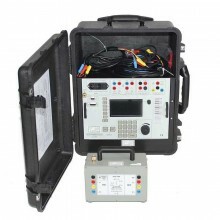 Primary test of protective relay equipment and low-voltage circuit breaker. 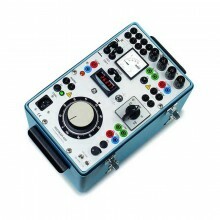 Inaccuracy ±0.02% + 1 digit of displayed value. 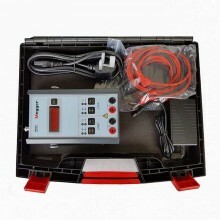 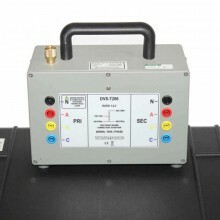 Timer inputs (Max input voltage) 250 V AC/DC. 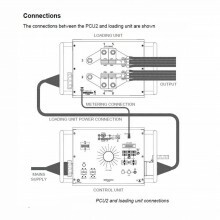 Operating 0°C to +50°C (32°F to +122°F). 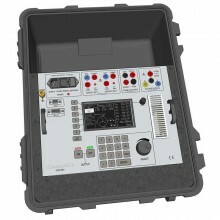 Storage & transport -20°C to +70°C (-4°F to +158°F). 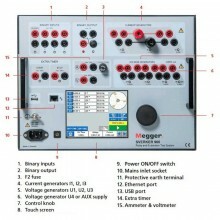 Output: 5.0 V DC, 2.40 A. 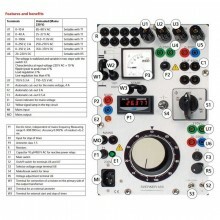 Instrument dimensions, excl. 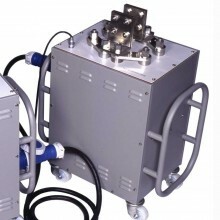 handle 194 x 115 x 49 mm (7.7” x 4.5” x 1.9”). 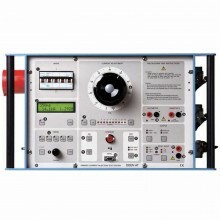 Instrument, incl. 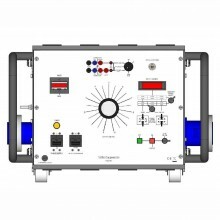 handle 252 x 132 x 49 mm (9.9” x 5.2” x 1.9”). 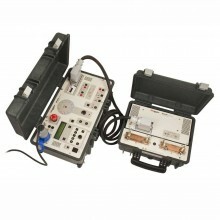 2.8 kg (6.2 lbs) with accessories and carrying case. 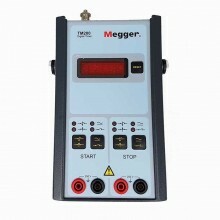 Megger TM200 warranty 1 year. 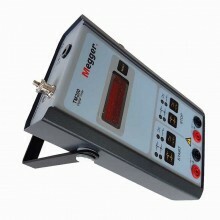 PDF Specifications of the Megger TM200 Digital Timer.